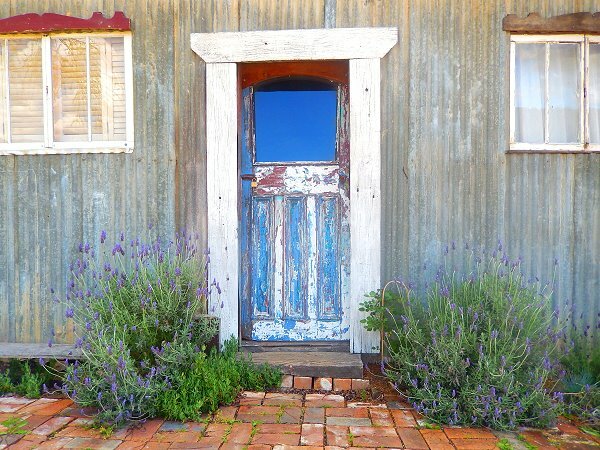 The sleepy lower Hunter Valley villages of Laguna and Wollombi are a wonderful country day trip from The Entrance. 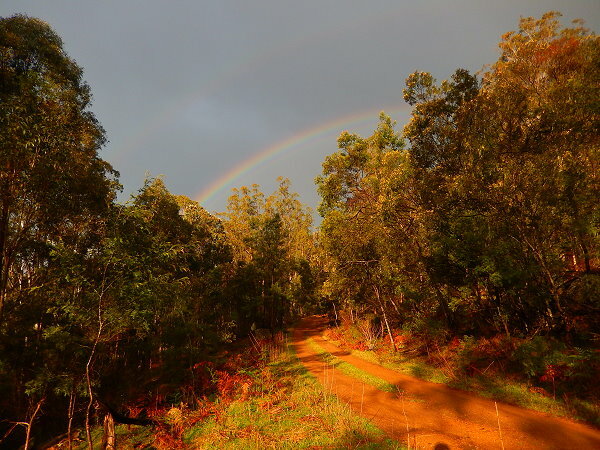 Driving via Yarramalong (about 90 minutes) or Central Mangrove (70 minutes) you will pass local orchards, horse farms, dairy farms, vineyards, farmhouses and pristine bushland. The Great Northern Trading Post at Laguna (known locally as the Laguna Wine Bar) is where locals and travellers hang out. Grab a tea, coffee, drink or tasty meal and watch the world go by. There are outside seats overlooking the peaceful valley or you can eat inside the rustic barn style restaurant. Live music is played on Friday and Saturday nights. A monthly market with locally produced soaps, jams, breads, cheese and olive oil is also hosted at the venue. 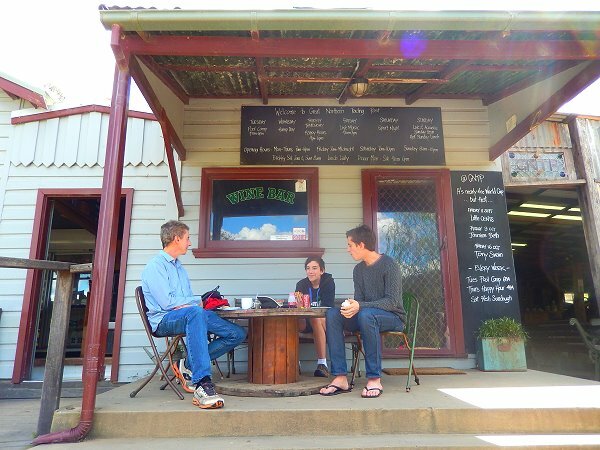 10 minutes north of Laguna is the historic township of Wollombi. 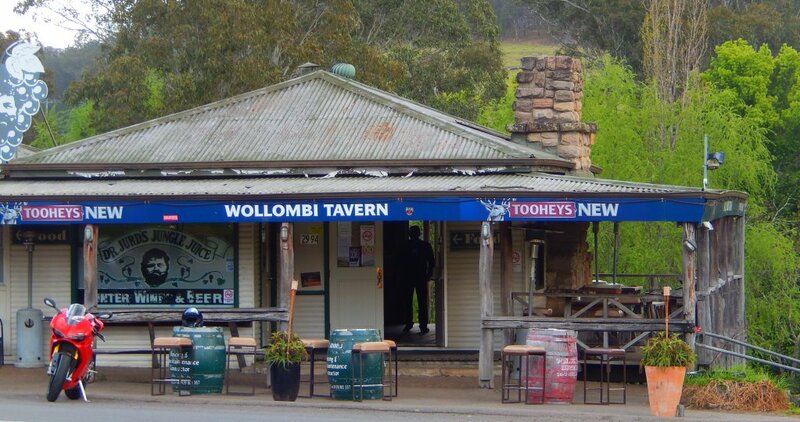 The Wollombi Tavern sits in a picturesque, green valley frequented by friendly locals and cheeky wild birds. Famous for the alcoholic concoction “Dr Jurds Jungle Juice”, the tavern also serves boutique wines, popular ales and hearty meals. The colonial style main street of Wollombi showcases sandstone buildings and timber slab constructed cottages. A museum, historic church, general store, café and a cemetery make for an interesting wander. A monthly Sunday market brings together the best of the local produce – boutique wines, honey, jams, olive oil and lavender products. The Wollombi Valley’s vineyards have been producing trophy-winning wines since the 1850’s. Wineries are small, boutique operations where grapes are picked by hand and wine made in small batches. The Wollombi Valley Wine Trail introduces you to 6 small wineries – all set in beautiful locations with tastings available. If you have more time then you can explore The Convict Trail, also known as The Great North Rd which was hand built by convicts between 1826 to 1836. Remains such as stone retaining walls, pick dressed cuttings, culverts, bridges and stone cut drains can be seen when driving along the Great North Road. 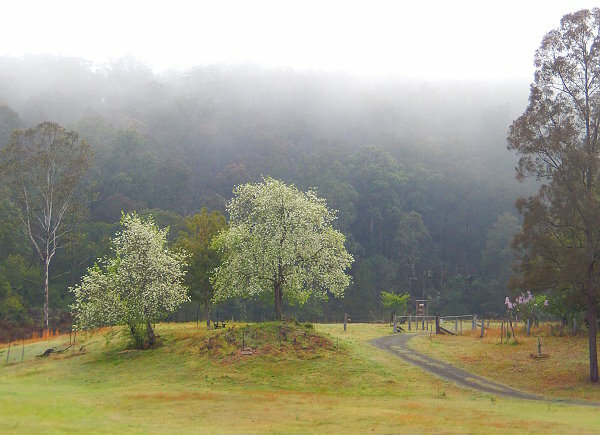 The Wollombi area also has a rich aboriginal history dating back 13,000 years. The name “Wollombi” is derived from the Aboriginal meaning “meeting place of the waters”. Wollombi held great significance for local Aboriginal tribes who used the area as a ceremonial meeting place. Aboriginal culture can be explored further in Yengo National Park. 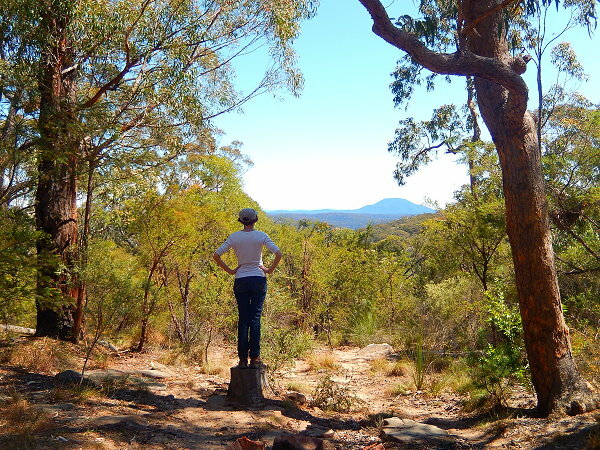 Head up to Finchley Trig (about 45 minutes west from Wollombi) for spectacular views toward Mt Yengo – the spiritual heart of the local Aboriginal tribes. Mt Yengo is connected to the Dreamtime story of the creation of the earth. Well preserved rock engravings and rock art can be found just past Finchley Trig.